The importance of the introduction | Language Solutions Inc. The Plain Language writing approach looks at strategies in the initial introduction of any document which can be so very important and the reader’s first perception is influenced by the way that the topic is introduced and presented. This may be a deciding factor in whether or not the reader will even pay attention…..so really put time into the introduction with that in mind! 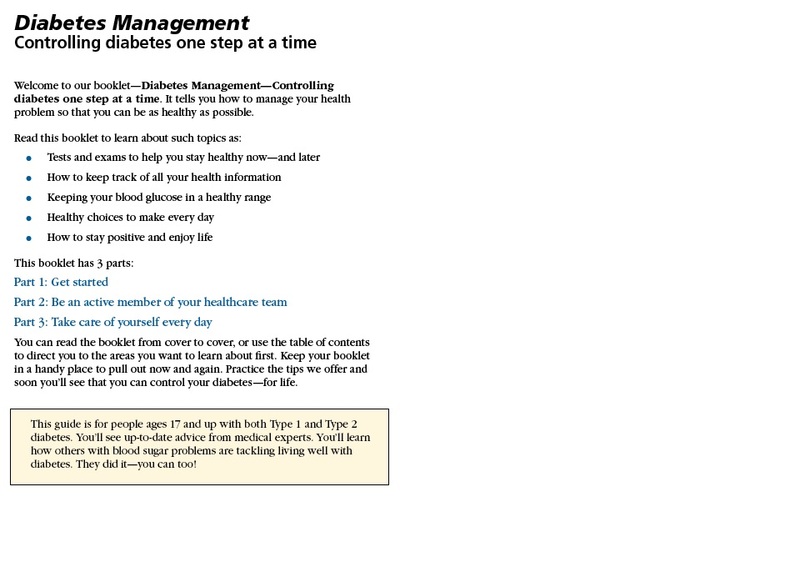 The example below is the Intro to a book we wrote on Diabetes Management for a Managed Health care plan. A warm welcome section at the beginning tells the reader “HOW” to use the book. A limited literacy reader does not read from start to finish or cover to cover. 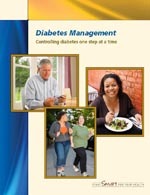 Good Health Literacy materials allow the reader to skim (subheads at the top of every page or section). We were recently advising on content that was targeted to Hispanic employees of a company that had a health promotion program. What can you do in the intro when targeting this population with this kind of program? Consider using a culturally and linguistic approach that respects cultural values, beliefs and practices of the intended audience. Hispanics are collectivists – health values, beliefs and practices of the individual are linked with those of the family and community. The intended audience for health promotion efforts may need to be the family or community rather than solely the individual. Care must also be taken to define family and community in ways that are in line with the culture of the recipient. Consider emphasizing cultural diversity with the Hispanic population when conducting health assessments and promotion activities. Subgroups of the Hispanic population such as Mexicans, Puerto Ricans, and Cubans differ in their lifestyles, health beliefs and health practices. Don’t be tempted to make generalizations here. Those beliefs, values and attitudes are very local in nature. An example of doing so would be addressing the health disparities of the different groups. Perceive that they are susceptible (at risk) and that the risk is serious. They will receive benefits from a change in their behavior – this is the motivation to change that behavior. The barriers (pain, cost, etc.) to changing their behaviors are not too great. They can do it. Show them they can do it and have small successes (education model of self efficacy). So how do you build in those factors of self efficacy or self confidence? In the writing, you need to emphasize that the task is doable. Relate it to another similar type task that they already do. Find the similarity in the tasks. Test the reader’s perception or experience and make sure they perceive that the task is doable. Cite testimonials from others who have done it! Another strategy to use would be to partition the task into smaller, easier to do subtasks. This allows for small successes…..and it also helps with the perception that the task is doable! See how that worked. This all comes back to the Introduction. Make the writing clear and quickly engage your target audience but know your target audience and use an approach that is tailored for them.